Who is Pastor Sandy Adams? 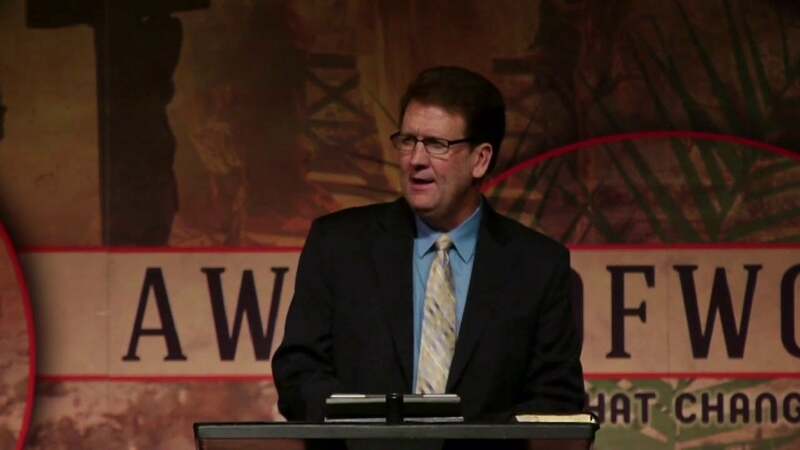 Sandy Adams is senior pastor of Calvary Chapel Stone Mountain in Atlanta, Georgia. The church started in 1980 with Sandy, his wife Kathy, and five single adults. Over the years the Lord has blessed Calvary Chapel with solid and steady growth. God has used the church and Pastor Sandy to disciple believers in Jesus, and spread His love and truth around the world. Sandy’s call from God is to bring the changeless Gospel to a changing world. 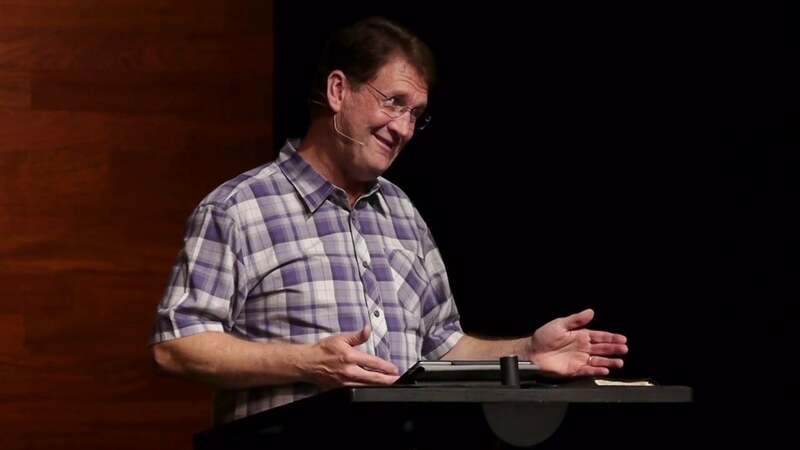 He communicates with humor, and his Bible teaching is laced with practical application. His timely insights help convey the timeless truths of God’s Word. 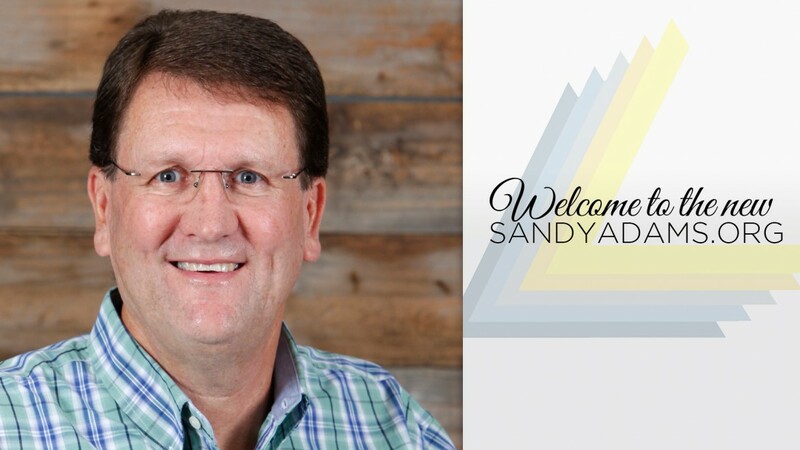 Pastor Sandy’s messages are easily accessible on his website, www.sandyadams.org, and he is a frequent conference speaker. Sandy is a native of Atlanta. He and his wife, Kathy, are the parents of four children. Zach is an assistant pastor at CCSM. Natalie teaches High School. Nick graduated from UGA with a turf science degree. And Mack is currently a student at Augusta State. Sandy is also an avid sports fan. Sandy graduated from Georgia State University. He also attended Calvary Chapel Bible College. 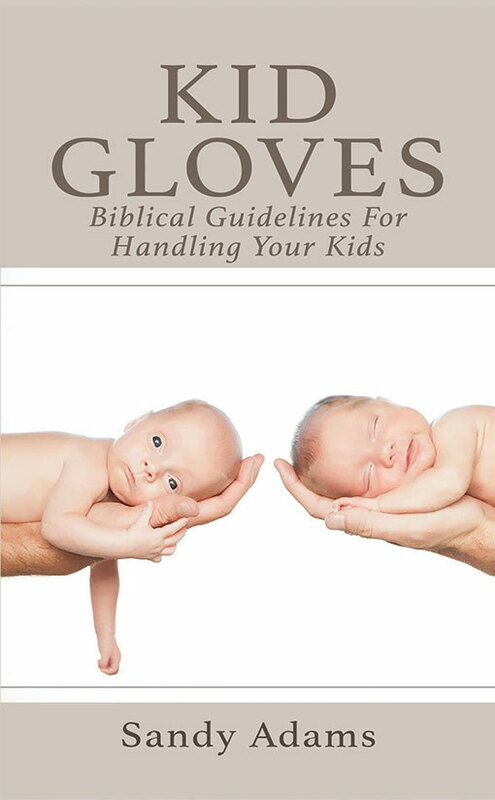 He has authored seven books: Welcome to the Family of God, Chapter By Chapter, Christmas through the Eyes, Family Matters, Kid Gloves, The Drama of Christmas, and the internet Bible Commentary, Bible Scan.